One of the most common questions our team at First Choice Chimney receives is “why are chimney cleaning services necessary?”. 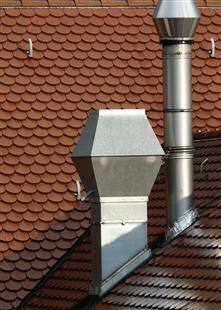 Some homeowners believe that if their chimney is not visibly dirty, it does not require cleaning. Others believe that they can complete the cleaning task on their own. We are local chimney experts who have professionally cleaned countless chimneys in Austin, Fort Worth and other local areas, and we want to help you keep your chimney in great shape. There are several reasons why you need to set up chimney sweep services with us. After a closer look at the benefits of professional cleaning services, you may be ready to contact us for an appointment. 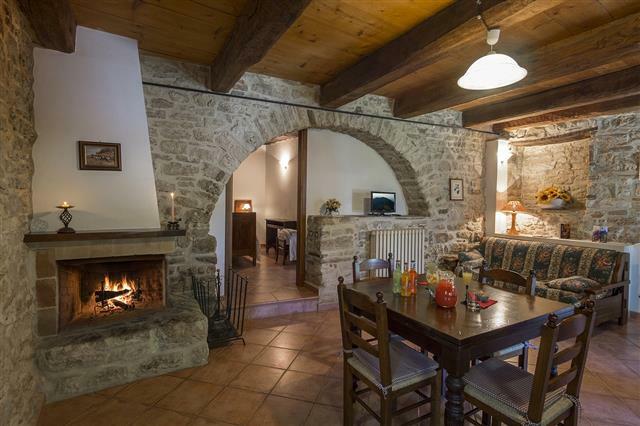 Over time and with regular use, soot and ash, which is known as creosote, can build up in the walls of the chimney. This is a highly flammable material, and it can become very thick when the chimney is not professionally cleaned. As you burn a fire in the fireplace, the heat and even a stray flaming ash that passes through the chimney could ignite the creosote. This could cause a serious and very damaging house fire. In fact, fires started from dirty chimneys are very common. Through sweeping services, the creosote can be removed, and your home’s fire risk can be dramatically diminished. As the creosote builds up in your chimney walls, the smelly smoke that passes up the chimney may not be able to fully exit the home, and the smoke may circulate into the home. This can create a bad smell in the home, and in extreme cases, smoke could be visible in the rooms of the home. But even more alarming, this smoke contains carbon monoxide, and this means that a dirty chimney could be a serious health hazard for you and your loved ones. You can dramatically improve indoor air quality, when you have your home’s chimney professionally cleaned on a yearly basis. A professional chimney sweep is a chimney expert, who can easily identify potential problems with your fireplace and chimney system, that need to be repaired. 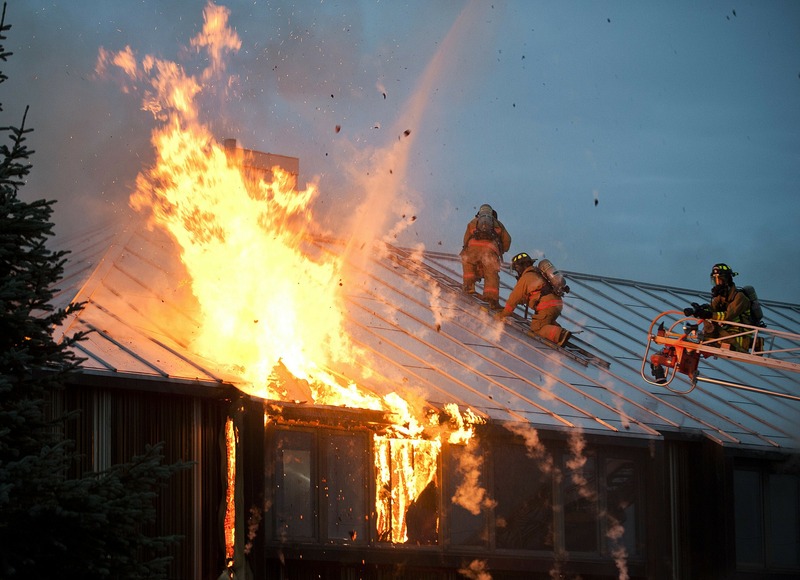 It is difficult for the average homeowner to inspect the chimney for signs of damage. Nevertheless, it is important for an inspection to be completed at least once a year. Tasks may include repairing the flue, replacing crumbling bricks near the roofline of the chimney and more. By identifying problems with your chimney, you will be able to take proper action to maintain your home, and keep your family safe, when issues arise. Professional chimney cleaning is not a necessity for homeowners, but it is highly helpful. After all, you could spend a weekend cleaning your chimney on your own. However, most homeowners do not have the tools or know-how to expertly clean their chimney. More than that, this can be a very messy and often difficult task to complete, and it would likely take you significantly longer to complete, than it will take a skilled expert. Because of this, professional chimney cleaning is a great way to complete this regular maintenance project with ease and speed. As your local chimney sweep company, we want to help you take great care of your home. As you can see, there are many reasons why you need regular, professional cleaning services in your home, and we are the company that you want working for you. If it has been more than a year since your chimney was last professionally cleaned, now is a great time to contact us for assistance.